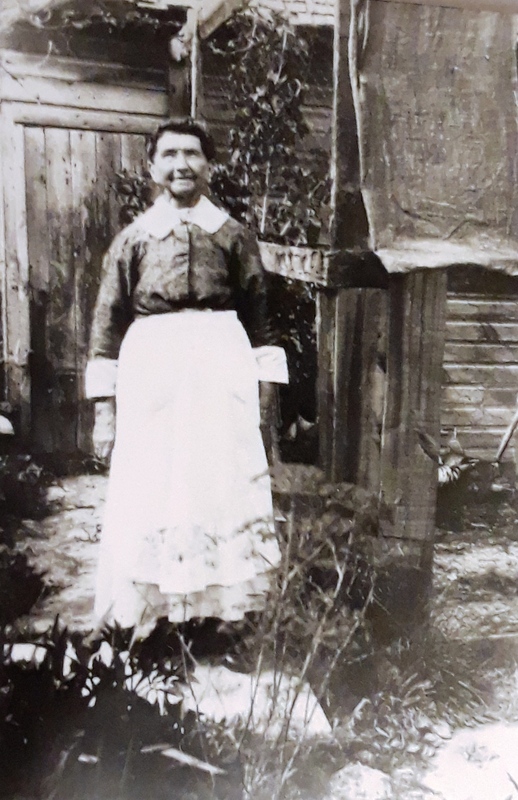 There is an old family history story that my Grandma Bertha Geerdts Kuhns used to tell me about her father’s mother, a little old immigrant German lady who lived in Sheboygan Wisconsin at the turn of the century. My Grandma Bertha said that this woman (Maria Vogt or Weidt Geerdts) had chicken coops, a garden, but what Grandma Bertha most remembered about Maria Geerdts’ house in Sheboygan is that her large clawfoot bathtub was never used for bathing. 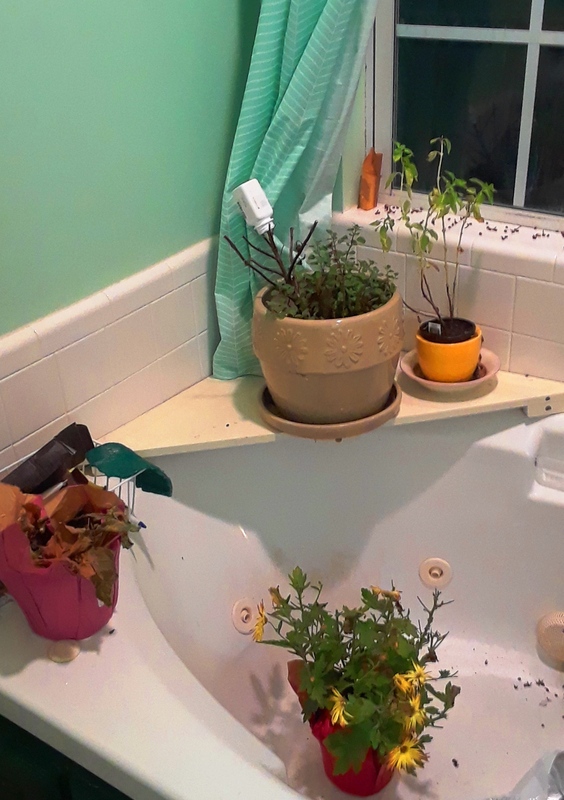 Instead, it was always full of garden plants. You are currently browsing the Cyrano Writer: Musings of a Revolutionary Romantic Poet blog archives for November, 2018.